Make your loyal fan’s celebration even more special with an NCAA and college gift. Don’t let a flat hot beverage influence your team spirit. 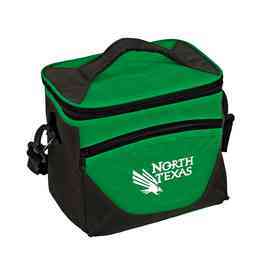 Keep your drinks cold and tasty in this well-insulated cooler. It effortlessly supports 48 cans, with extra pockets to accommodate even more snacks. Officially licensed by the NCAA. Manufacturer direct from a trusted supplier.